One Ciudad de Mexico Alameda is a 3* hotel located in Mexico City-Historic Center, Mexico. It features 117 rooms. 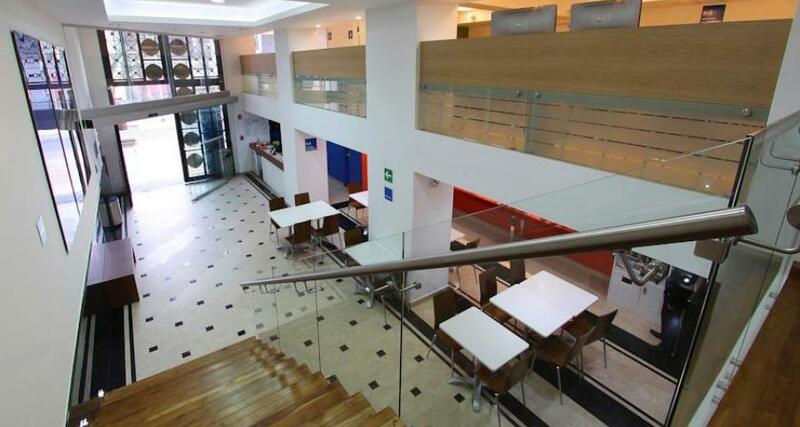 One Ciudad de Mexico Alameda is an affordable hotel with a convenient location on Av. Juarez in the downtown area of Mexico City, just five minutes from the tourist district and Reforma business district. It offers simple and affordable guestrooms with basic amenities, as well as American-style breakfasts, laundry facilities and complimentary wireless Internet.